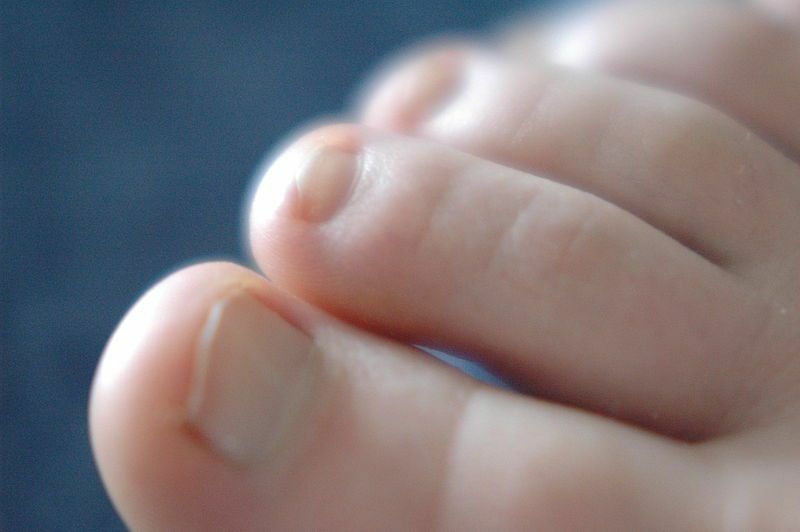 The hallux is the big toe of the foot. The hallux is (often) the longest and widest toe on the posterior limbs of tetrapods. It is therefore called the big toe in human beings where it is composed of two phalanges whereas the other toes have three phalanges. Unlike the thumb on the hand, the hallux cannot be opposed in human beings (as opposed to what is observed in our primate cousins) and therefore cannot be used for prehension effectively. Its main function is to contribute to upright stature and walking or running.